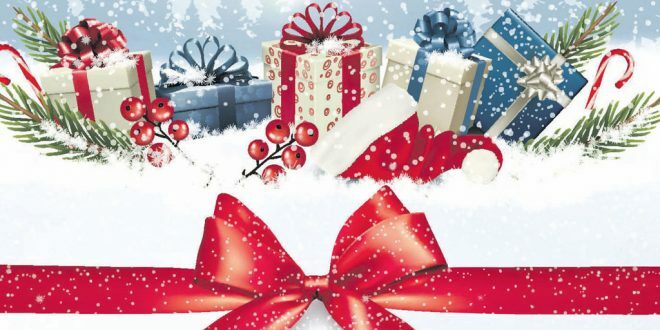 The Clare Champion Christmas Shopping Guide will be published this Thursday as part ofyour favourite weekly newspaper. 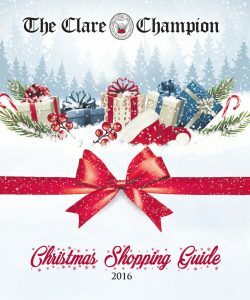 Running to 72 page, the guide highlights the huge range of retail and service providers in local towns and villages, which offer all kinds of Christmas presents, both for children and the young at heart. With so much to on our own doorstep, there is little need to stray beyond County Clare to fill your festive season shopping list. Cathaoirleach of Clare County Council Bill Chambers has encouraged people to be supportive of each other – to reach out to each other this Christmas. “I want to extend a warm welcome home to those who have travelled to Clare from abroad this Christmas. To those who are unable to come home this year, I want to say that you are in our thoughts. “Christmas is a time of great celebration and it is also a time for reflection. It is a time for sharing and for caring for each other as we remember friends and family members who are no longer with us. 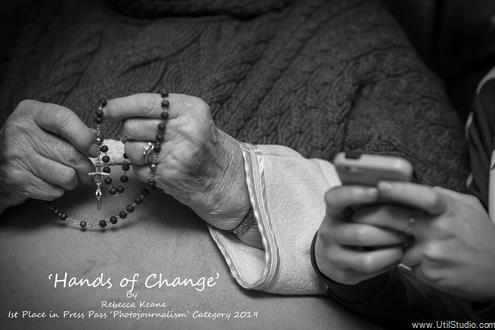 “The wonderful community spirit that exists in Ireland is one of this nation’s most outstanding traits. “The festive period can also be a lonely occasion for some members of our community, particularly the elderly and those who live alone. The smallest gesture or a visit by a neighbour could make a huge difference as to how they will remember this Christmas. 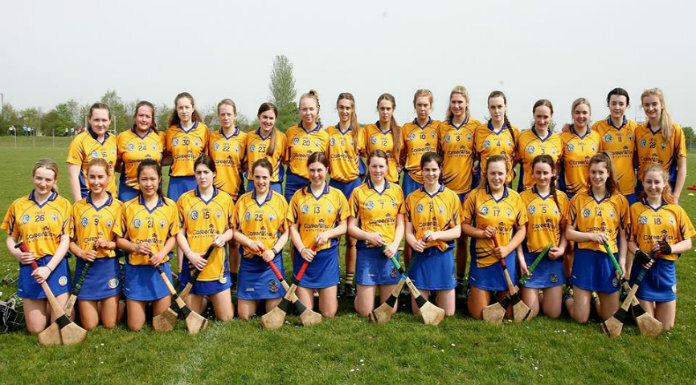 “2016 has been extremely positive for Clare. It was a year in which Fleadh Cheoil na hÉireann generated positive national and international coverage for Ennis and the wider county. Clare County Council’s County of Culture Programme brought to the fore the wealth and breadth of cultural activity ongoing in the county. 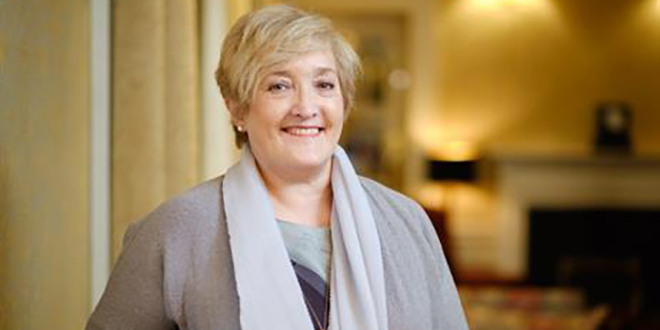 “The green shoots of recovery that have taken hold in our towns and villages in recent years have manifested in increased economic activity, new employment and thriving local communities which bodes well for the future. “Rural Clare however, requires continued attention and it is important that policy and local and national level continue to focus on generating balanced development across all parts of the country. 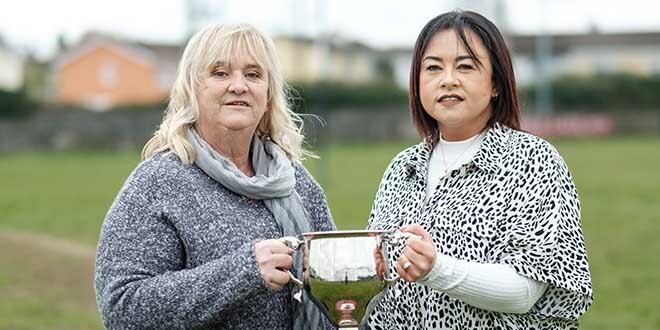 “Clare’s vibrant community and voluntary sector continues to be at the forefront in helping to sustain services and a sense of community spirit throughout Clare. As Cathaoirleach, I have witnessed their commitment to their respective communities at first hand.